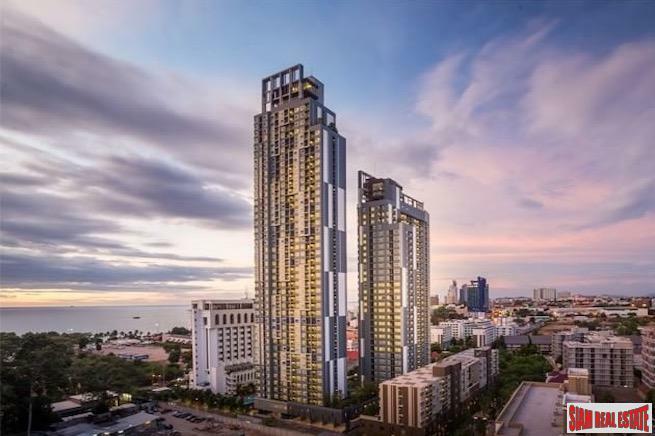 Modern Condominium in a great location of Pattaya city. 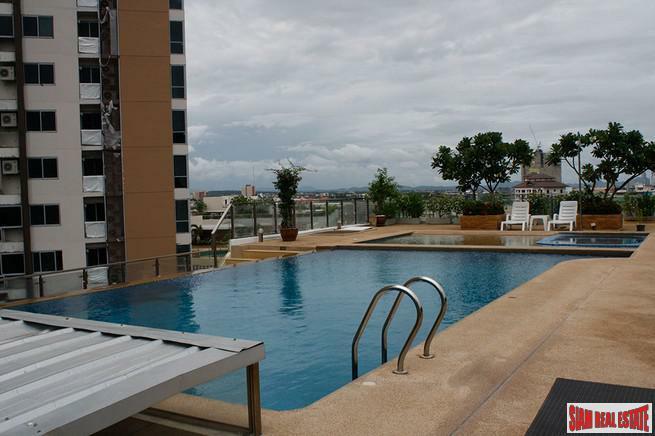 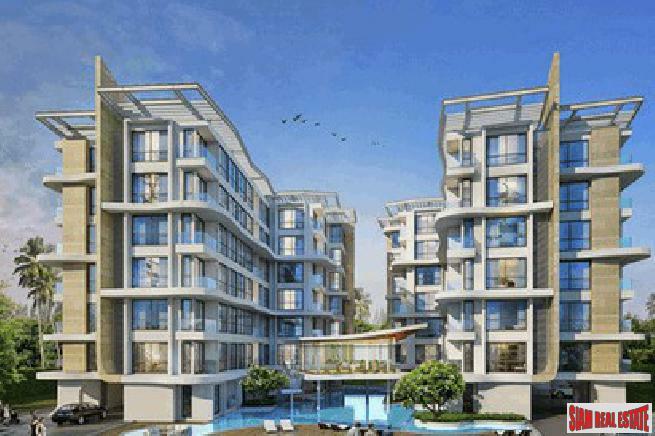 Sea View Two Bedroom A Corner Unit In Heart of Pratumnak. 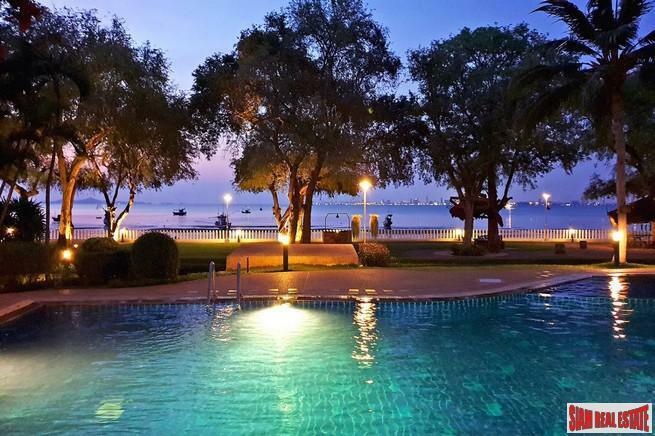 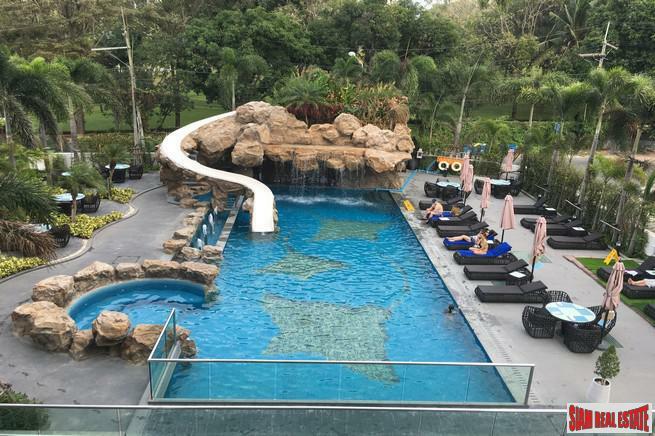 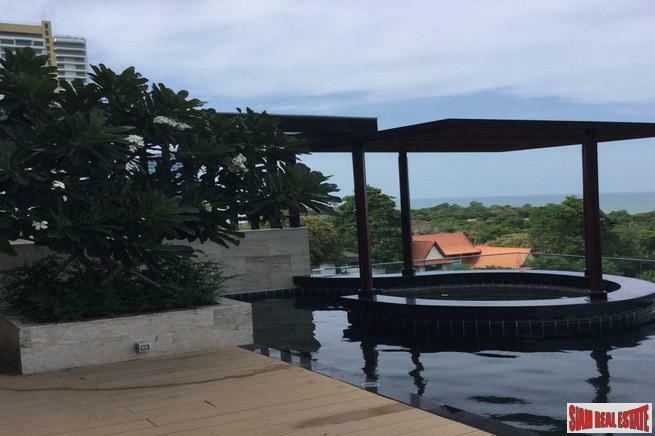 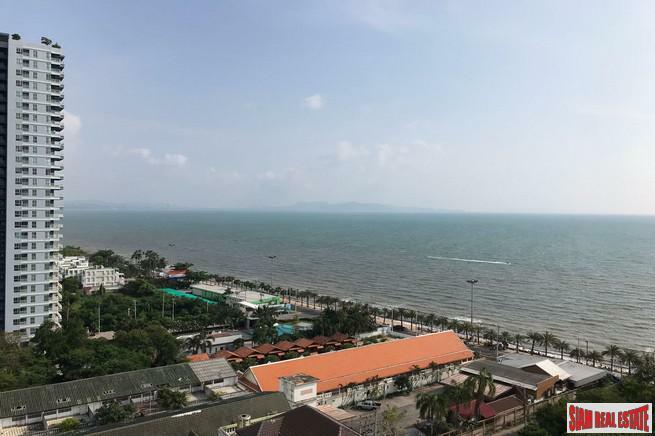 Two bedroom in a lovely position overlooking Pattaya bay. 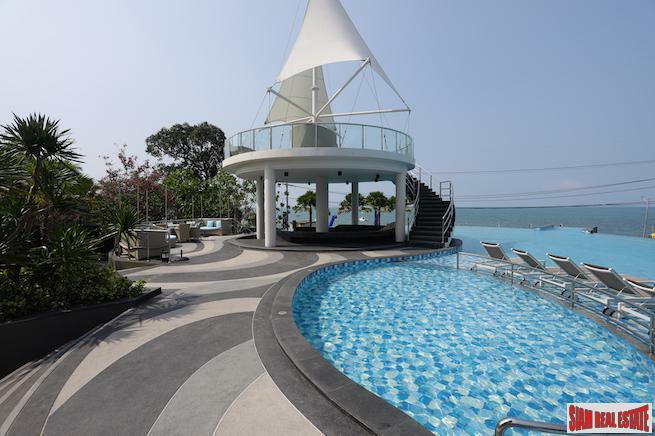 Two Bedroom Seaview Condo Near Beach In South Pattaya.